'Hunab Ku', the name of the supreme Mayan god translates into English as the 'Sole God', the 'Only God'. But whether Hunab Ku was a real Mesoamerican diety or rather a transformative figure (established by Spanish missionaries, 'invented' by Franciscan friars) from the pantheon of Mayan deities to a monotheistic, more 'Christian' form of worship is unclear. Hunab Ku, like the Judeo-Christian 'Yahweh' was said to be without form, incorporeal, invisible (see post: Invisible/Hidden Gods). 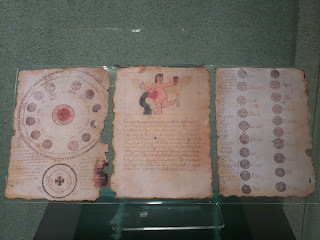 Hunab Ku, in some writings, is associated with the Mayan 'creator' god, Itzamna, this possibly being another attempt to draw a resemblance between Hunab Ku and the one Christian 'creator' god. Perhaps what makes the background of this god less than clear is the fact that there have been no sculptures or paintings of Hunab Ku, either before or after the Spanish conquest (after all, Hunab Ku was alleged to be an 'invisible god'). 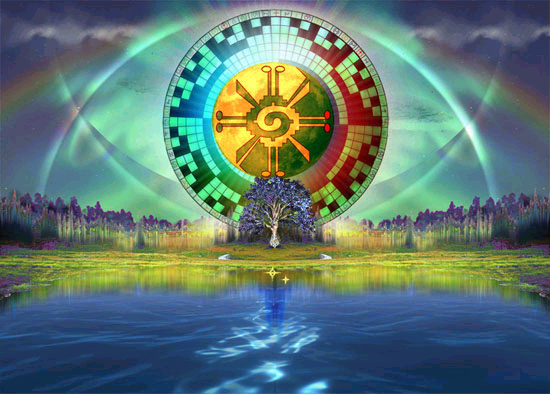 There exist only symbols that represent the deity, much like there are symbols that represent the god(s) of the sun. 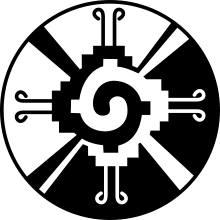 These symbols of Hunab Ku, however, have been altered and changed over time and even used in reference to other native cultures (ex Hopi) that did not have the concept of monotheistic creation. 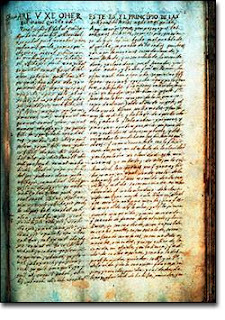 'Diccionari de Motul' and in the 'Book of Chilam Balam of Chumayel' (17th and 18th centuries). Freemasonry, monotheism, other symbols such as a 'square within a circle' or a 'circle within a square' and the expression: 'You are my other I'. The term Hunab Ku has been 'translated' by some as meaning 'all of the Consciousness that ever existed in the Galaxy'. 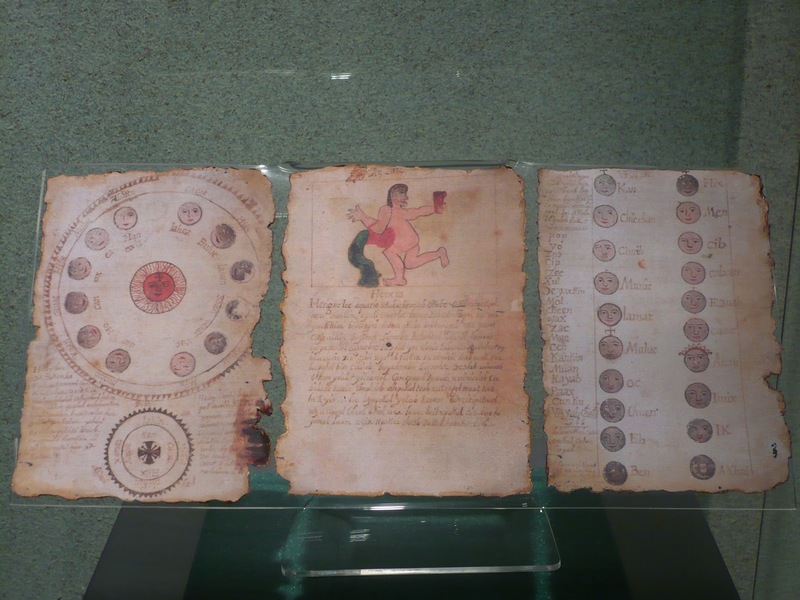 It seems that with the destruction of most of the original copies of the Mayan holy book, the 'Popol Vuh', the glyphs and other possible references to a pre-Hispanic Hunab Ku cannot be firmly established. Spanish translations of the 'Popol Vuh' by the overly zealous Franciscan clergy (the same group that destroyed the originals), are thought by many to be unreliable, omitting much and adding when 'needed'. We will likely never know whether Hunab Ku was a real deity within the Mayan pantheon or whether he was simply a mechanism invented by the missionaries to 'ease' them into Christianity.